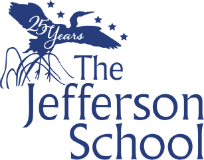 The Jefferson School : Prospective Students : Where is TJS? 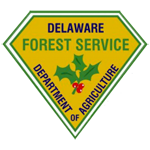 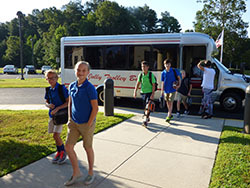 School bus service is available to and from Rehoboth Beach, Lewes and Millsboro through Jolly Trolley / TransiT U Inc.
Students may ride one-way or round trip. 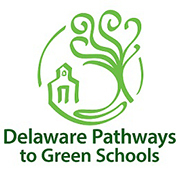 Payment is made directly to Jolly Trolley / TransiT U Inc.
"EDUCATION REIMAGINED" IS 16 MILES OR LESS FROM JUST ABOUT EVERYWHERE IN SUSSEX COUNTY.